Your home at university is a place to live, study, relax, meet new friends and socialise. 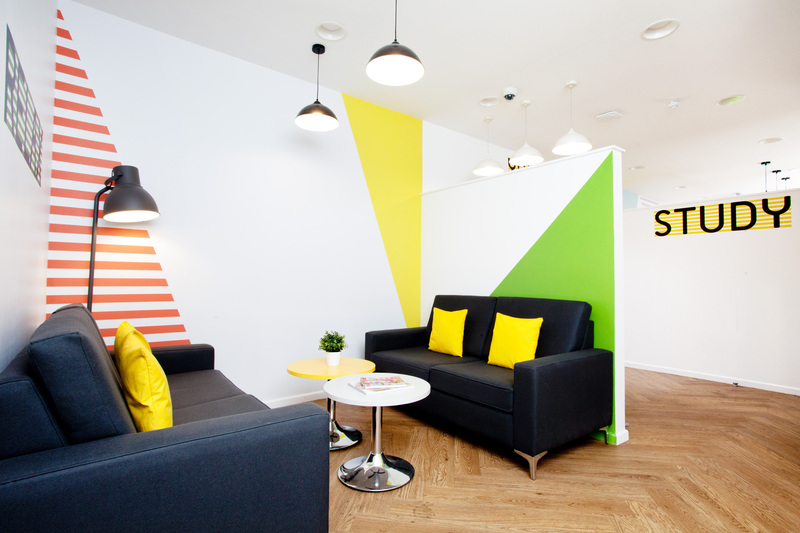 ONCAMPUS Reading offers safe, secure, high quality, en-suite accommodation a five minute walk from the University’s London Road campus and the Oracle Shopping centre and 15 minutes' walk from Whiteknights campus and Reading train station. Bus links are right outside your door which means the outskirts of Reading are also very accessible. You’ll enjoy an en-suite room, which has a private shower room with sink and toilet, a three-quarter sized bed and a large Wi-Fi connected study area. 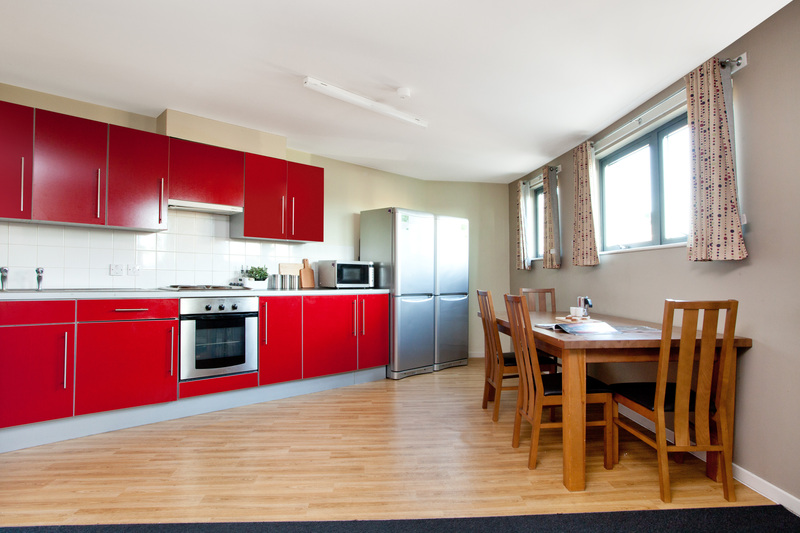 Your shared fitted kitchen and living area is an ideal space to relax with your flat mates. Rent is from £3000 per term and includes utility bills and Wi-Fi. There is cycle storage and car parking available on site.